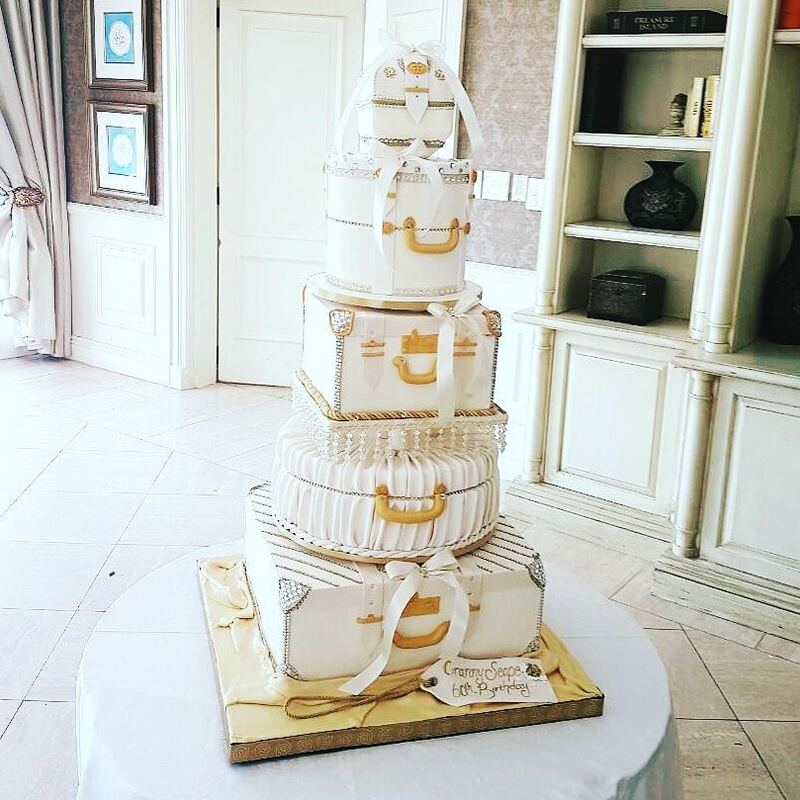 A big part of planning your big day is finding the perfect wedding cake. 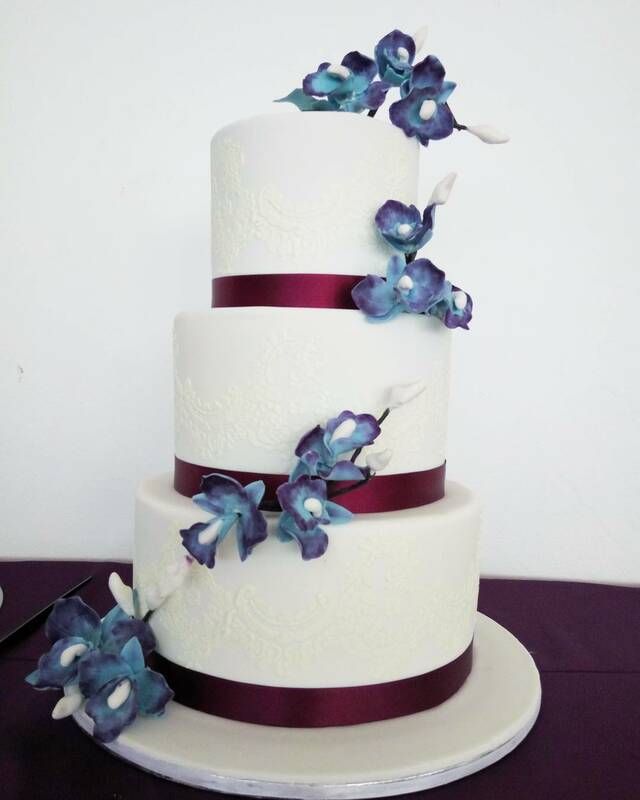 Whether you are looking for extravagant, simple or traditional, we have a range of gorgeous wedding cake boutiques to suit all your needs. The name says it all. 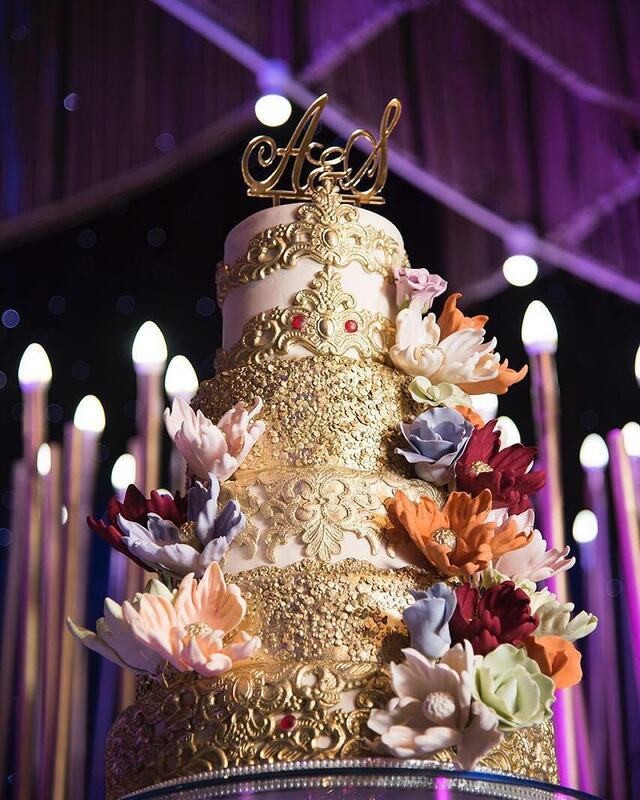 This stunning little cake shop offers elegance and glamour with all its creations, at highly competitive prices. Choose from an array of designs, or create a custom order of your choice. 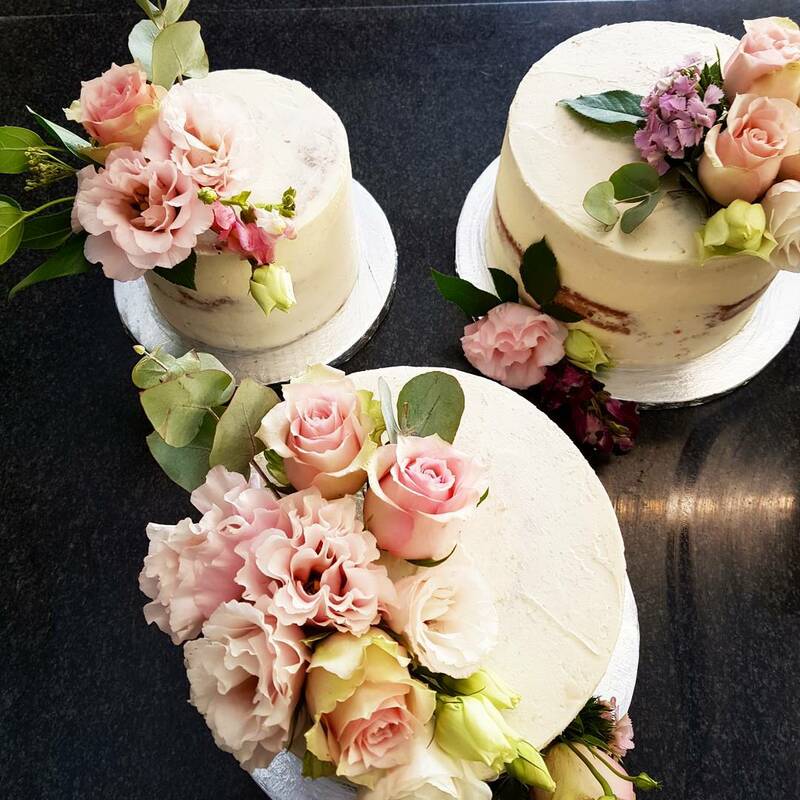 Nestled away in the heart of Durbanville, this small but lovely business has grown through showcasing its gorgeous talent for baking stunning floral cakes with delicious flavours. Traditional and classy are what make up these timeless creations. 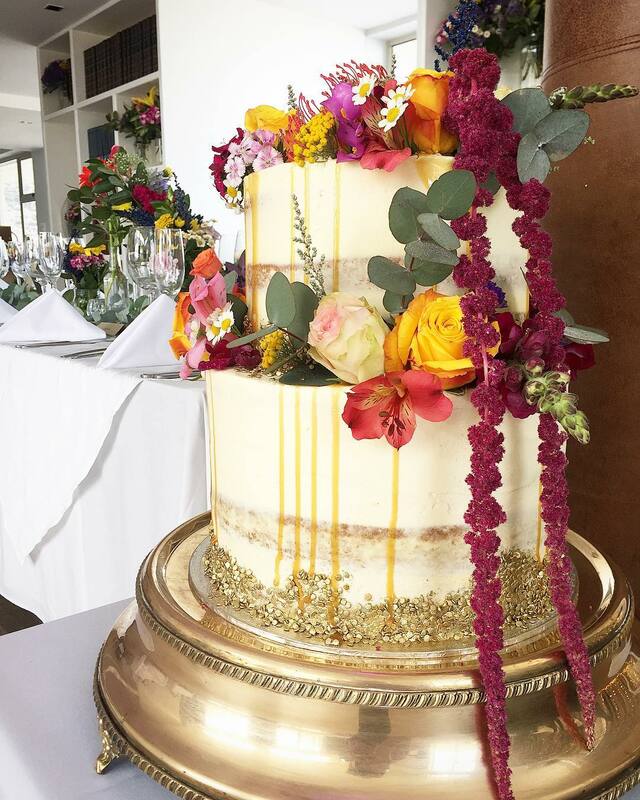 But don’t be afraid to ask for something unique and custom, as Florentines Cakes do it all. These cakes are made of sugar, spice and everything nice. Specialising in all kinds of creations, this is the place to bring your outgoing ideas to life. 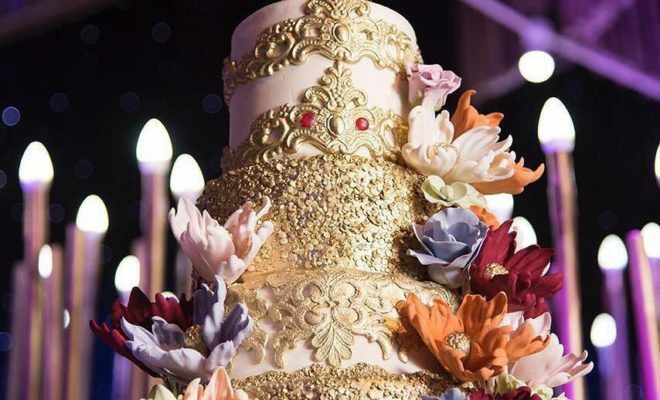 Extremely glamorous and extravagant, this popular Johannesburg bakery creates the incredible and impossible, with stunning results. 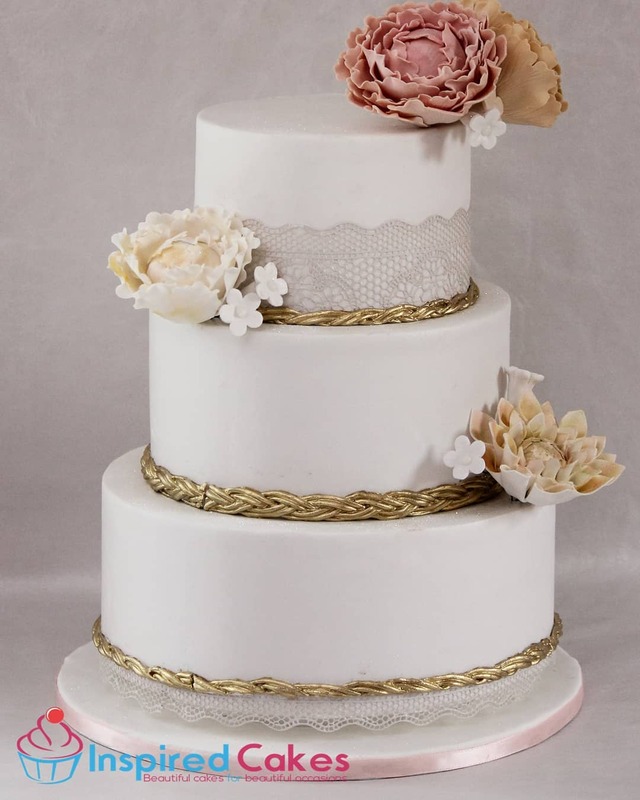 For all your completely unique and outstanding cake needs, Inspired Cakes is the place to see. 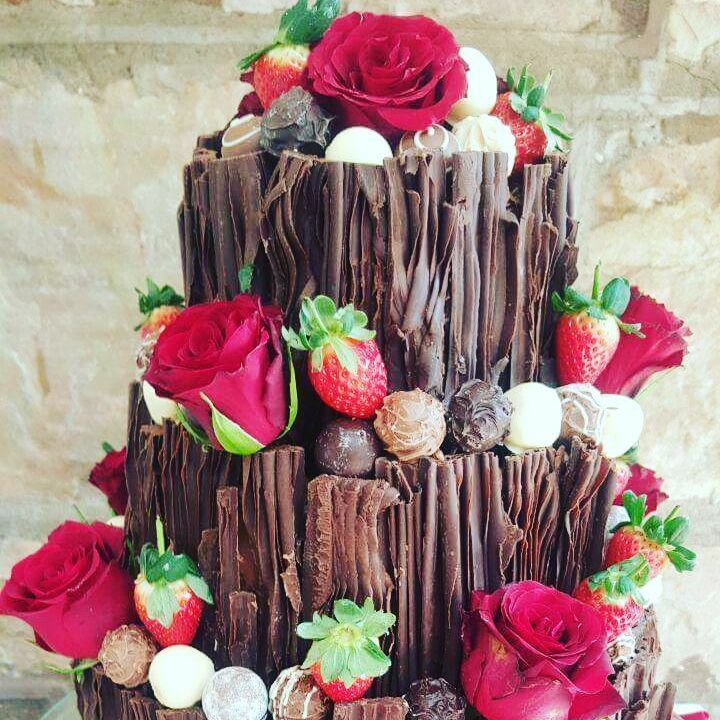 Find more stunning creations at inspiredcakes.net. 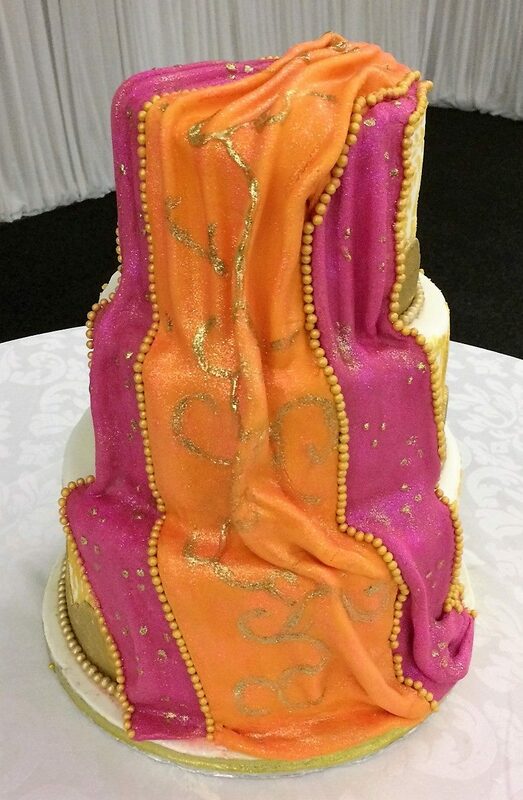 Specialising in Hindu themes and stunning works, The Baking Room Durban ticks all the boxes for the perfect cake! No matter what you’re looking for, this talented bakery has everything and more with their wide array of styles. 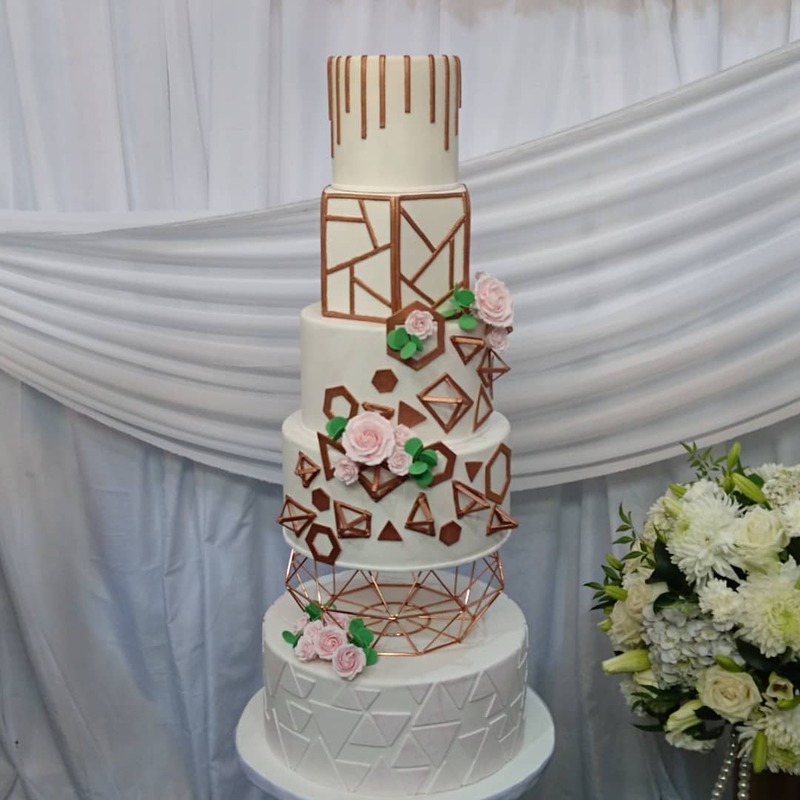 No matter the trends, Sugar Coated Cakes is always on top of the game with modern looks and effortless designs.